What Does The Landlord Pay For In A Triple-Net (NNN) Lease? 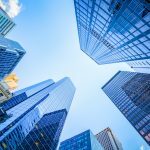 Home » Blog » Investment Properties » What Does the Landlord Pay for in a Triple-Net Lease? A triple-net lease (NNN) property is an investment in which the landlord has very few if any, costs or responsibilities associated with leasing the property. The tenant agrees to a long-term lease that requires paying the “net” amount for three types of costs. These include net real estate taxes on the leased asset, net building insurance, and what’s defined in the lease as net common area maintenance (CAM) charges, which can also include operational expenses. So, what does a landlord pay for with a leased triple-net property? 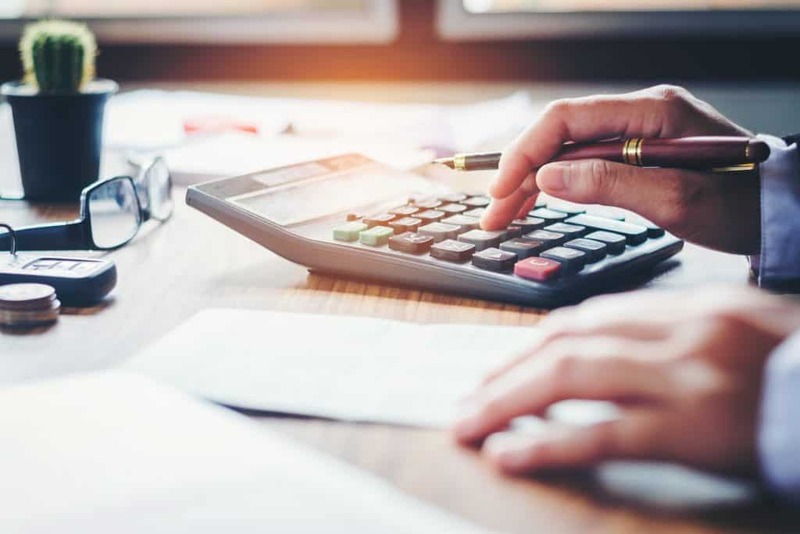 There are many different operating expenses that need to be clearly defined and paid for by either the landlord or the tenant as outlined in the terms of the lease. However, in most NNN leases, the landlord does not pay operational expenses and capital expenditures during the lease term. These are typically charged to the tenant over time, in addition to the base rent and monthly expenses, and may include things like repaving parking lots, upgrading outdoor lighting, installing a new HVAC unit, and improving landscaping. 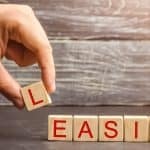 As an “absolute NNN lease” investor, you do nothing but collect rent checks while the tenant takes care of everything. Many national corporations that want brand uniformity, such as Applebee’s, CVS Pharmacy, and Dunkin Donuts and many more, choose to operate with this type of NNN lease, which completely absolves the landlord from any financial or physical responsibility whatsoever. They willingly do their own maintenance, use their own vendors, order their own signage, pay for CAM and operating expenses over and above CAM, and capital expenditures. There are few, if any, landlord expenses when it comes to leasing a NNN property. As you contemplate your triple-net investment possibilities, watch for hidden responsibilities in what may appear to be an attractive lease that, as a buyer, you may not know about nor want. That’s why the selection of a reputable “buyer’s broker” is very important in the process. He or she will thoroughly evaluate the lease and ensure your best interests are represented. 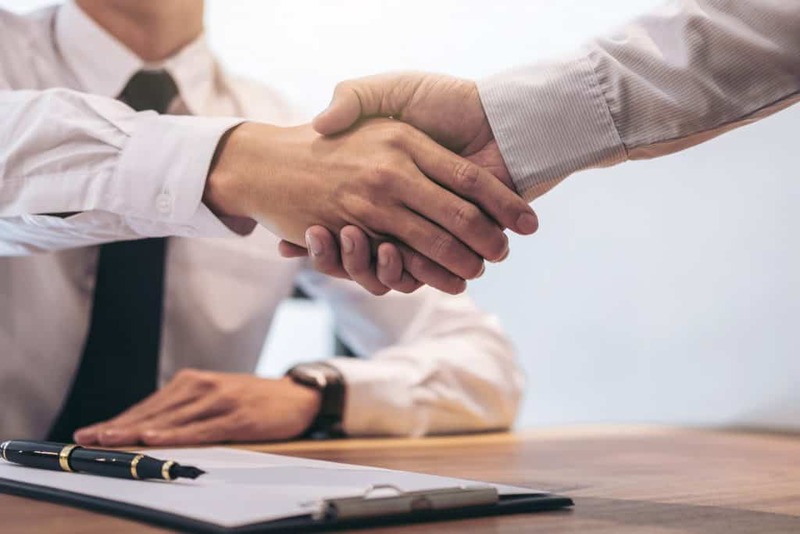 Partnering with a trusted, experienced buyer’s broker from Westwood Net Lease Advisors will make for a smooth process and alleviate the unknowns as we advocate for you to get you the most passive, transparent triple-net investment for your needs – all at no cost to you. 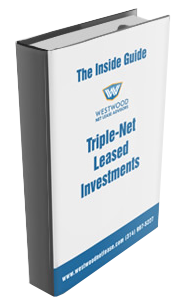 For more information, get our free Inside Guide to Triple-Net Leased Investments or contact us today for a no-obligation consultation, 314-997-5227.